More details on upcoming expansion for open-world zombie game State of Decay have been revealed by developer Undead Labs. 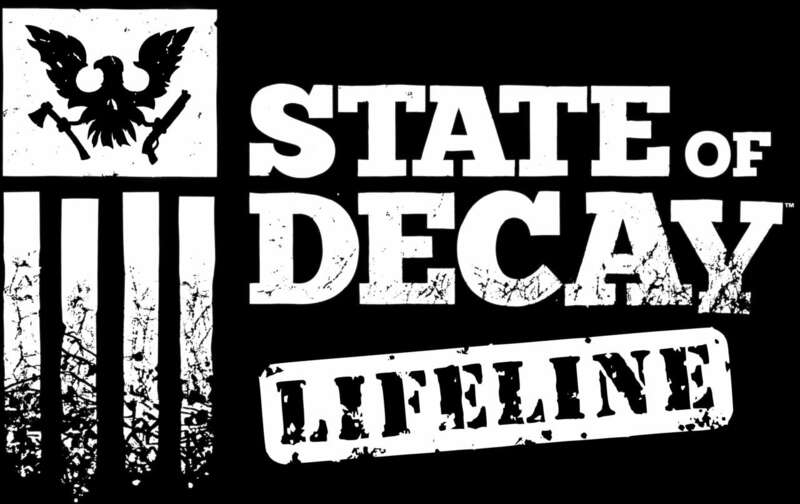 An announcement on the official site revealed that the second expansion will be called State of Decay: Lifeline, and will offer “a new way to play” the game. Earlier this year, Undead Labs confirmed that it had signed a multi-year, multi-title agreement to extend its development relationship with Microsoft, leading to speculation of a possible State of Decay sequel. For more on the game, check out GameSpot’s review. Star Wars The Old Republic: New Expansion Revealed: Knights of the Eternal Throne! State of the Game September Edition and New Host!